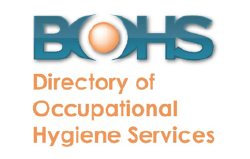 Damien is a Chartered Occupational Hygienist and Chartered Member of the Faculty of Occupational Hygiene in the British Occupational Hygiene Society (BOHS). 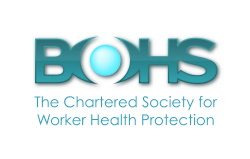 He has over 15 years of experience in worker health protection in many different workplaces. Damien is also a Member of the Institute of Acoustics and the Water Management Society. 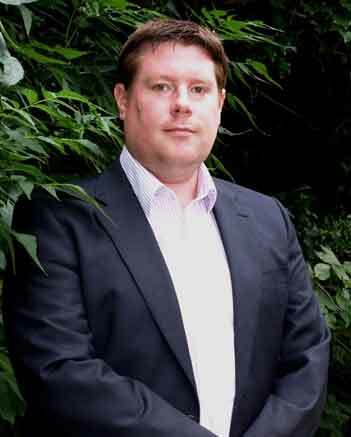 In addition to the above Damien is Chair of the BOHS Learning and Training Committee and also sits on the UK’s Construction Dust Partnership run by the HSE. 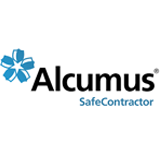 Alex is an Occupational Hygienist at Validate Consulting, conducting noise, exposure and LEV assessments for many companies in the UK. He has experience of working in varied types of industries including large manufacturing sites, food factories, mines, glass and timber sites. Before working at Validate he was an Occupational Health Operations Manager, organising and managing a team of occupational health nurses. Laura is an Occupational Hygienist at Validate Consulting, conducting many different types of assessments including, EMF, legionella, noise and vibration surveys. Laura graduated from Manchester University with a 1st in Biology and also studied toxicology as part of her degree. She has a passion for worker health protection. 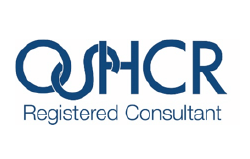 Ben is an asbestos specialist and Occupational Hygienist at Validate Consulting, with more than 13 yrs experience in consultancy, he currently undertakes noise surveys and personal exposure monitoring around the UK.